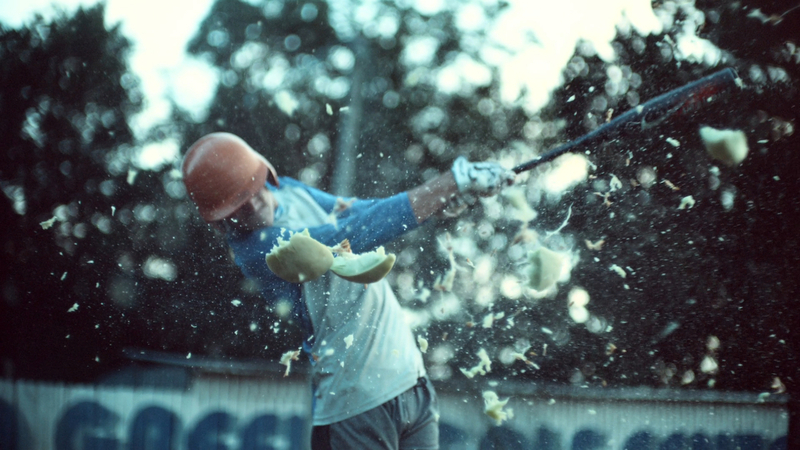 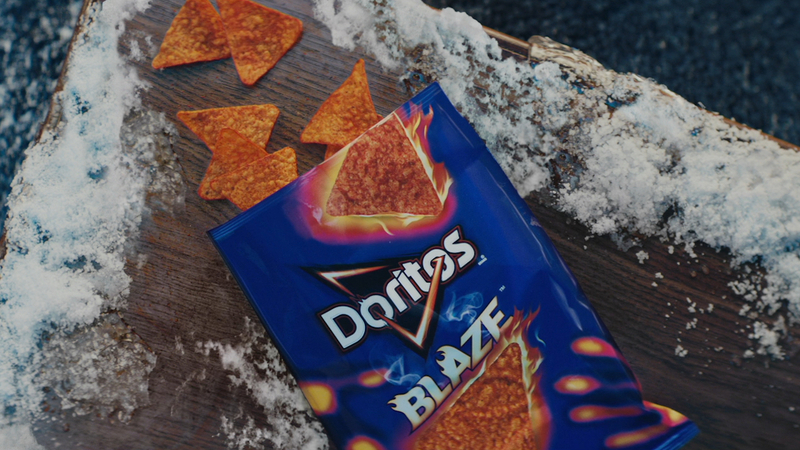 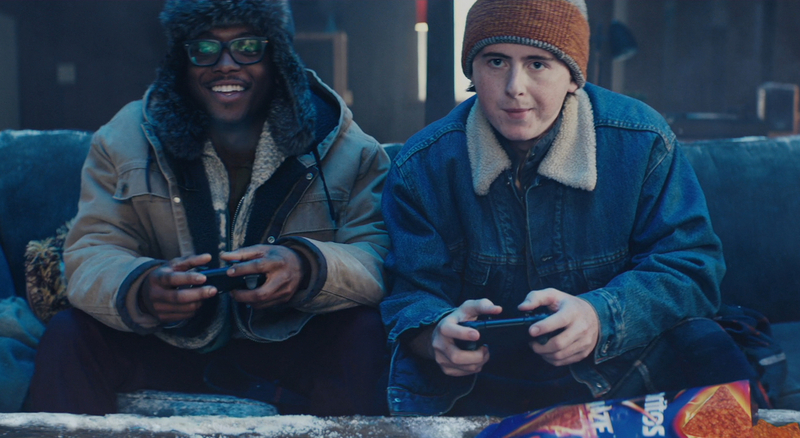 The Mill teamed up with Goodby Silverstein & Partners and Director Martin Kalina of Pulse Films to bring the heat for Doritos Blaze. 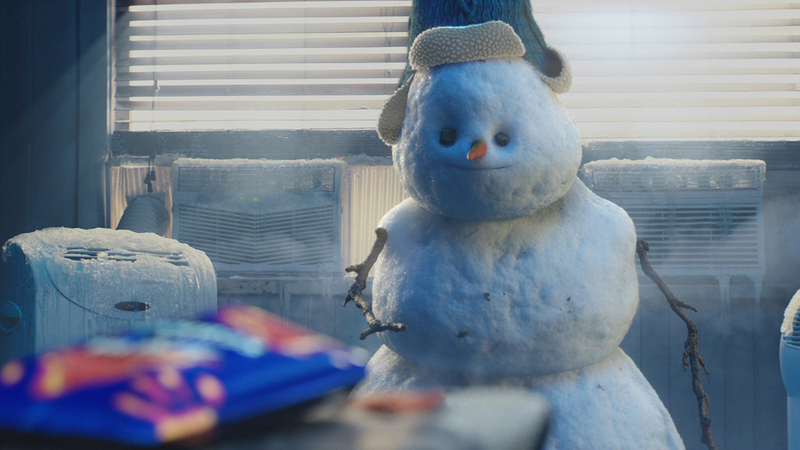 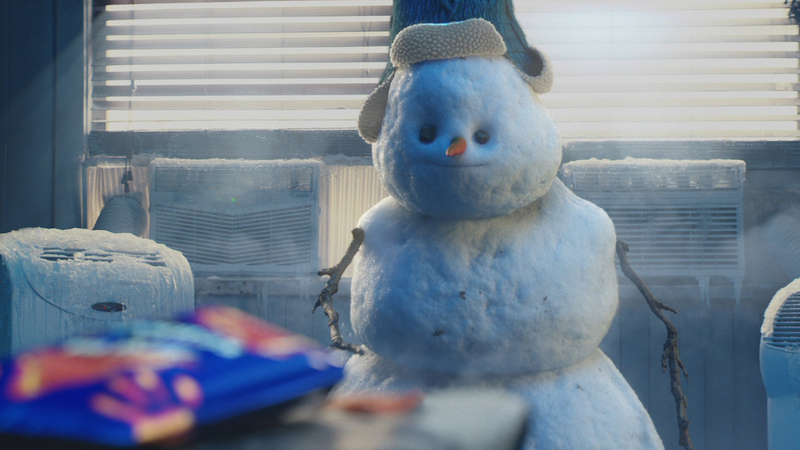 The piece sees Dave, an animated, fully-CG snowman, as he falls prey to the temptation of the fiery snack and ultimately suffers the spicy consequences. 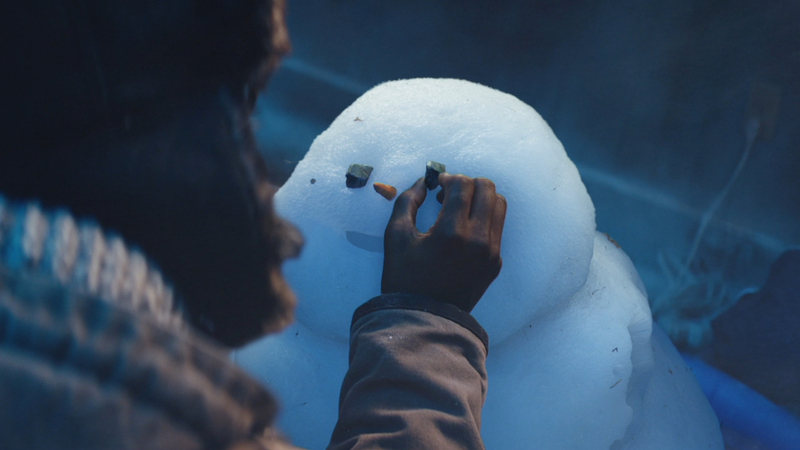 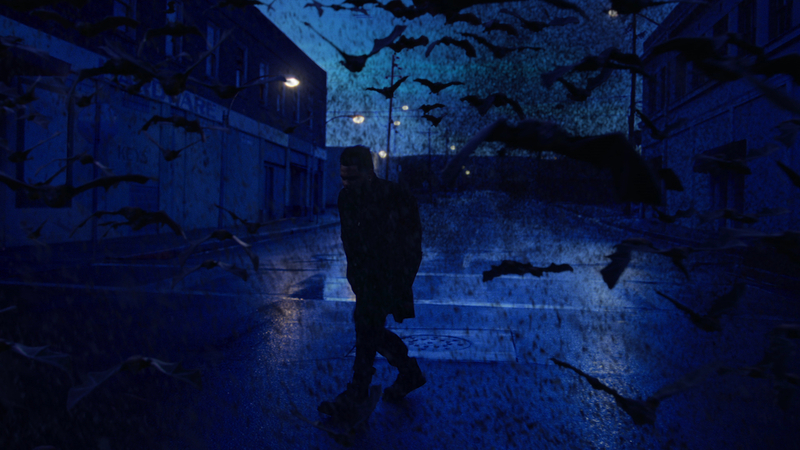 The snowy atmosphere was further enhanced with a cool grade by Colourist Gregory Reese.